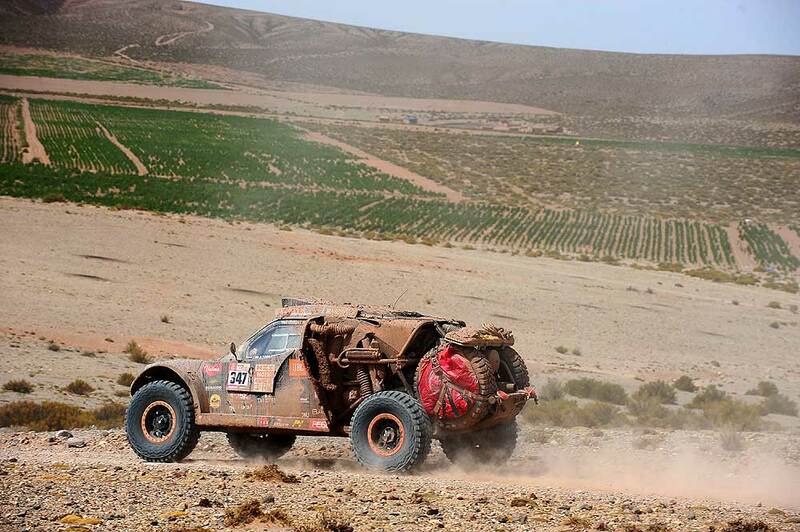 The Dutch Coronel brothers have completed a tough Dakar day. After their strong performance on Wednesday, the duo had hoped for another top 25 result. The first part of the special that covered a distance of almost 400 kilometers went very smoothly. Tim was in attack mode, Tom did a great job in navigating and the Jefferies Buggy was in excellent condition. 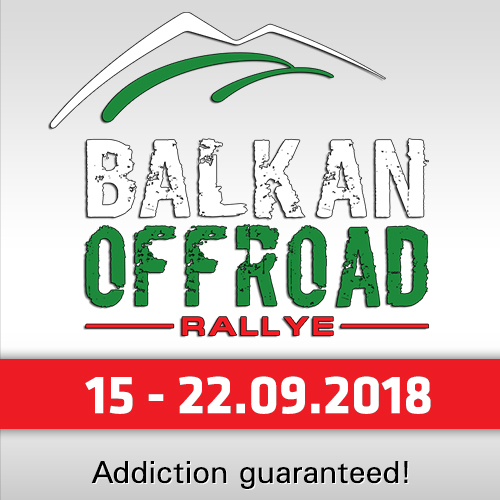 In the second part, however, things went wrong: The two had to complete the final 150 kilometers of the day at a speed of only 40 km/h because the gearshift didn’t work anymore. "We have made it, but boy, what a tough day it was," Tim looked back. 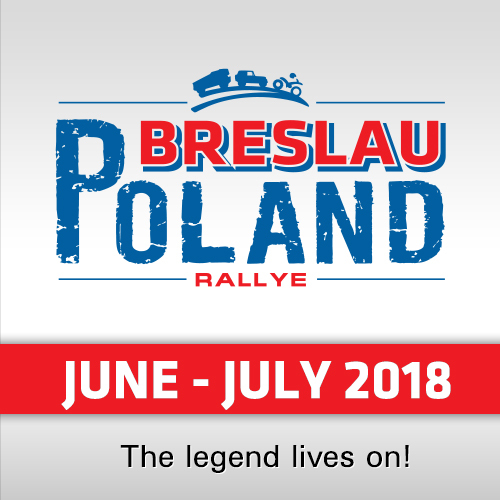 "This certainly was the hardest day of the entire rally for us. The first part went fine. We had a great rhythm and we were able to pass some of the others. The car ran like clockwork, also through the water. Tom made some very good calls to make it to the waypoints, so we were really doing well in following the calculated route. In the first part, we only had a minor issue with the main switch that was knocked over by a branch of a tree. We just switched it on again and off we were, there didn’t seem to be any problems." Still, things did go wrong during the second half of the stage. Tim explained the issue: "We ran into trouble due to the fesh fesh, the fine sand is just like concrete powder. Just before that, we had a huge water crossing, so it turns into clay and gets stuck everywhere. First of all, the adapters of the tyre deflation system didn’t work anymore, then the throttle hot stuck and eventually, the Buggy didn’t shift anymore either. As a result, we had to complete the final 150 kilometers to the finish in first gear. The roads were really fast, but we couldn’t go any faster than 40 km/h, so that didn’t help us at all." The verdict was clear, as Tom said: "Yes, this was the toughest day of the Dakar rally so far for us. Not because of the dunes or the route, but particularly because of the struggle with the car. You are looking at each other for five hours while travelling at only 40 km/h, that doesn’t really make you happy. But we have made it, things like this are part of the game. We know that this is a three-year project. There is one more really tough day tomorrow and then just a little drive in the city to round it off. 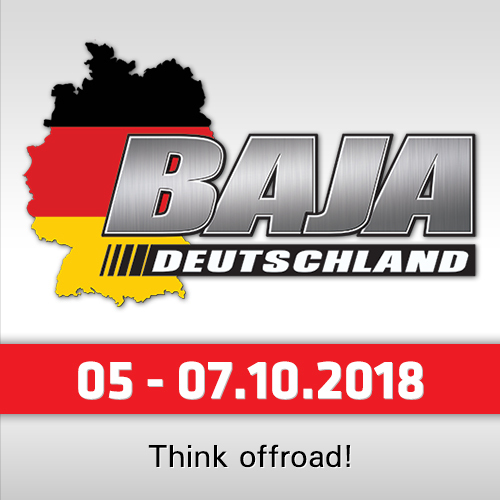 The end is near, but this was a real Dakar day."